Mimics the traditional French Cargo’s longer rise. Strap and button overlay on the front pocket for added security. 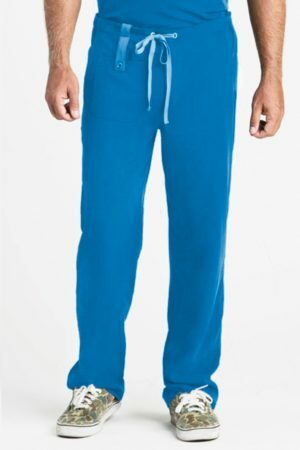 Keeps your valuables in their place. 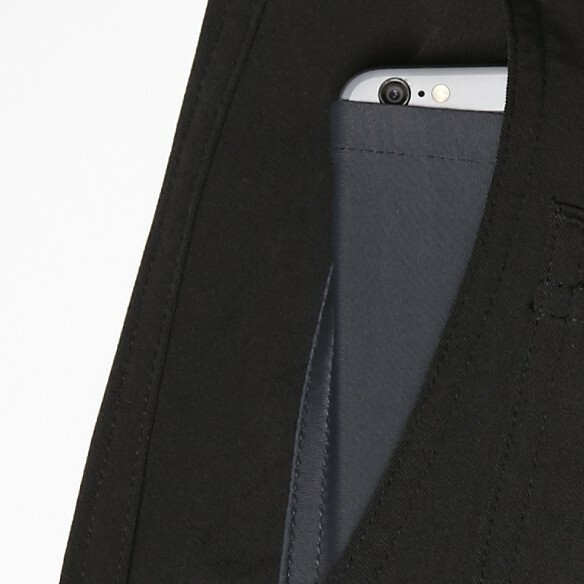 Expandable cell phone pocket fits neatly in front pocket, flat and indiscreet. 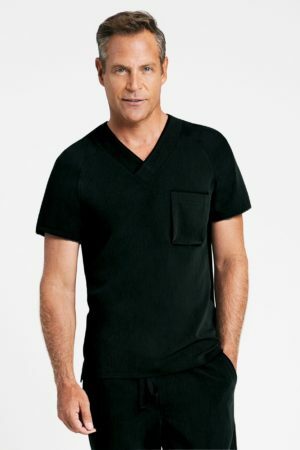 Angled side pockets keeping to a slim line appeal. 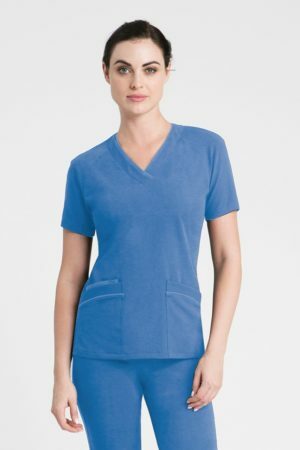 Hidden interior pockets keep precious cargo like ringsor jewelry safe during procedures. Our Abbot scrub pants for men are beautifully tailored and mimic the longer rise of the traditional French Cargo scrub pants. 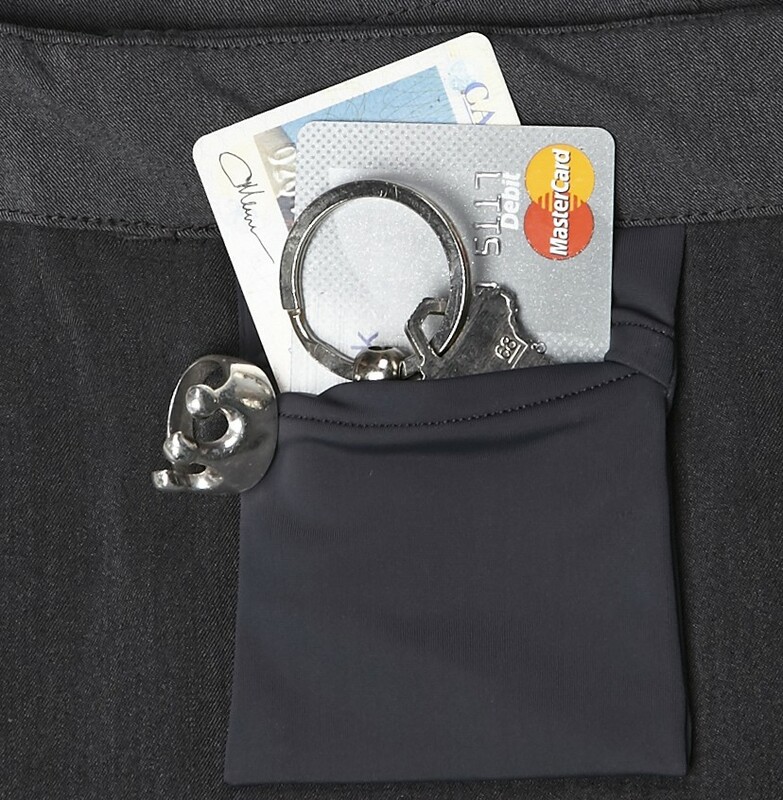 Abbot features a strap and button overlay on the front pocket to keep your valuables secure and an expandable cell phone pocket that fits discreetly in the front pocket. 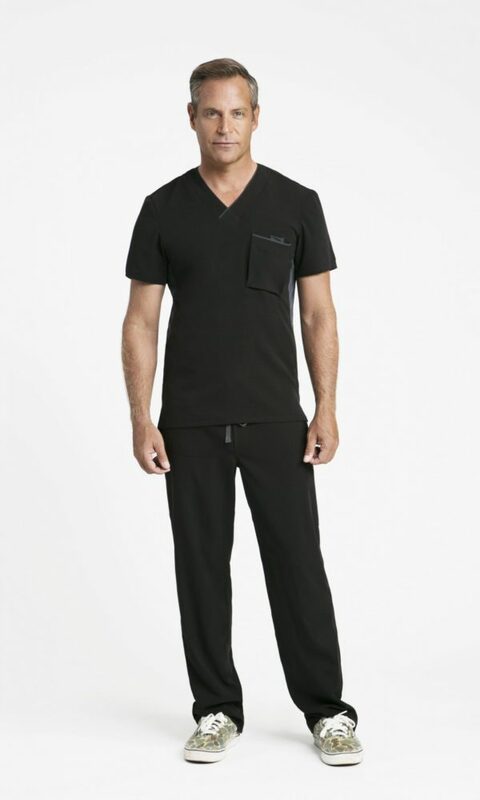 Angled side pockets maintain the slim line and hidden interior pockets are perfect for stowing small items like rings to keep them safe during procedures. 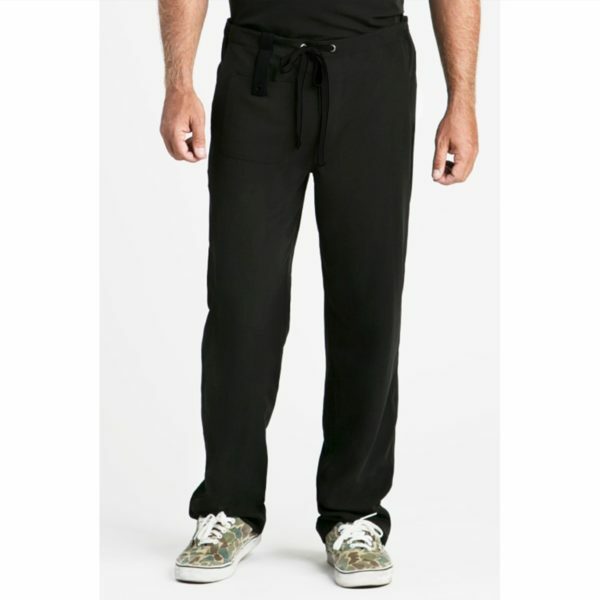 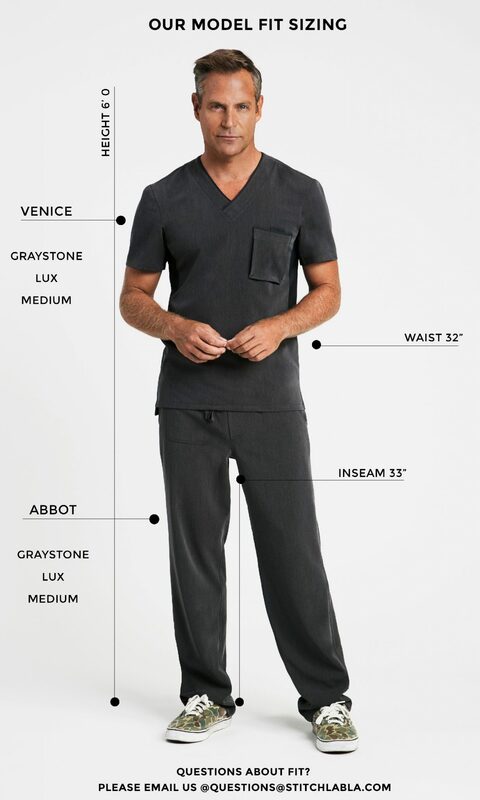 Abbot scrub pants are crafted from our Lux fabric line for elegance and durability. 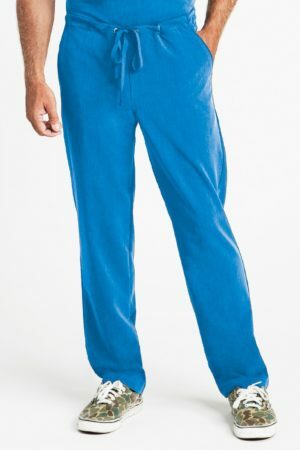 This comfortable and luxurious fabric allows for a full range of motion and is the perfect weight to keep you cool in the summer and includes a weave for added comfort in cooler office environments. Lux is crafted of 73% Polyester, 22% Rayon and 5% Spandex and is tailored with our unique Stretchflex™ Technology panels.